Welcome to my personal blog which is mostly focused on software development, useful tools and solutions to problems. I'm the owner of software company Kras IT and founder of HTML2PDF Web Service. A couple of days ago I received an e-mail by Blitz Research Ltd offering me a nice discount on Monkey X Pro, which I took advantage of. To show some love towards BRL and Monkey X Pro I thought I would share the offer here. 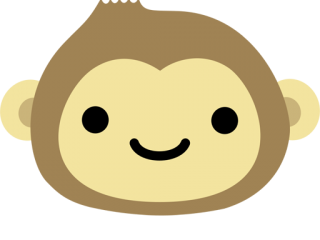 Monkey X Pro is a programming language for creating games which can be deployed to several targets including, but not limited to, Android, iOS, HTML5, Desktop, XNA, Ouya and more. When you buy Monkey X Pro simply enter the coupon code MONKEYX30 for a 30% discount. Now go buy it and support BRL! Note: this offer is only available for a limited time and is available until 2nd June. On the 11th of May 2014 at 7:10 PM my dog, Gurbe-Jan, took his last breath. 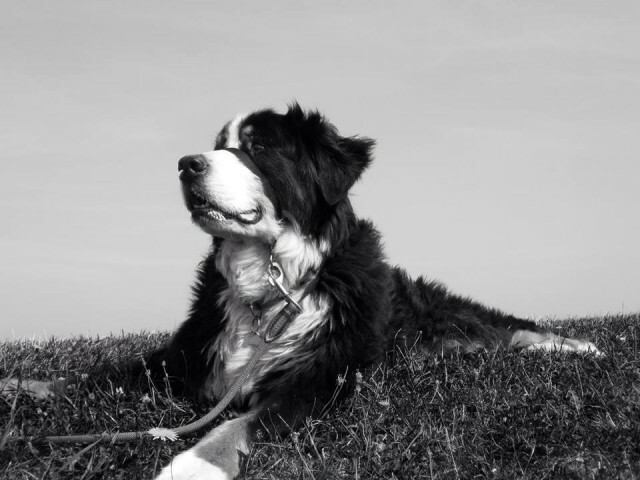 Gurbe-Jan, a Bernese Mountain Dog, has been with me since he was only 7.5 weeks old. He died at the respectable age of 10 years and 7 months. He was an unique dog that came into me and my family’s life at just the right time and quickly became a big part of our life. The loss is great and the house feels really empty now and feels less like home. And though he’s being missed dearly we celebrate his life by the many great memories we have of him. Virtual Private Servers are usually installed with the minimum required software. More often than not this means Bash auto-completion isn’t enabled, which is a tad bit annoying as it slows down navigation. Something I accidentally discovered is that in Windows 8.1 (and probably 8 as well – and Windows 7) you can use the Windows key + a number to open an application from your task bar! So lets say you’ve got Google Chrome at position 1, Thunderbird at 2 and Visual Studio 2012 at position 3. To open Thunderbird simply press Windows key + 2. For the other applications use their position number. Useful? I don’t know, but it’s nice to know this shortcut exists to keep your hand away from your mouse I guess. On type of query I always have to run when moving a website from its test environment to its live environment is to replace the test domain in all content pages with the live domain. With SQL this can be easily done with the REPLACE(text, search, substitution) function. This updates all records in the table some_table and replaces test.example.com with example.com in the field some_field. Knowing which SQL functions exist can really help a lot and save time to update data.